Please feel free to venture onto the website for Tri-City Animal Shelter. 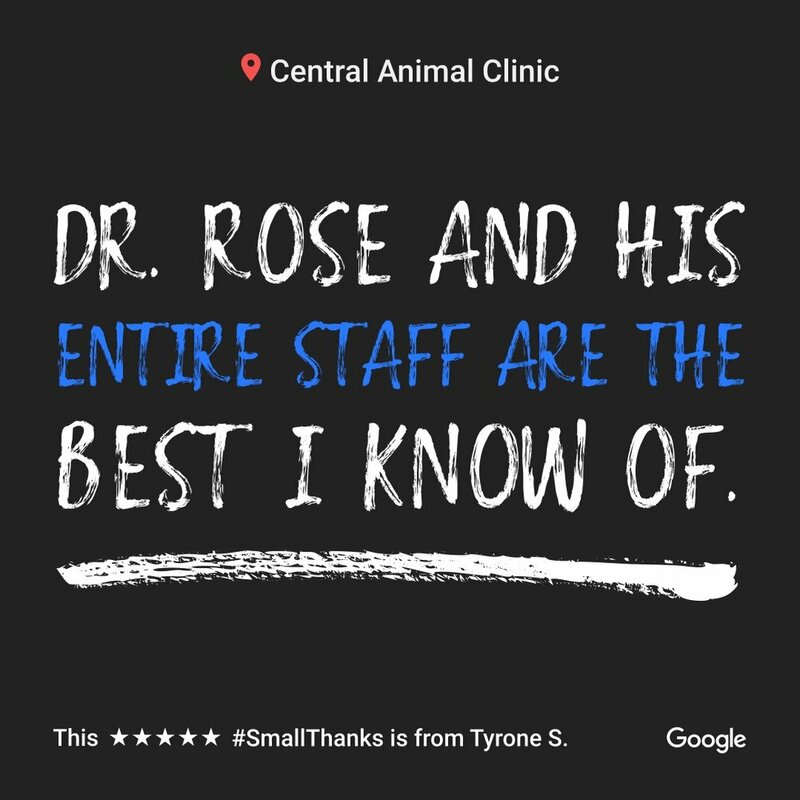 We perform many services to help any injured/sick pets that are brought into the shelter program along with sterilization before going to their newly adoptive home! Click around or stop by the shelter if you're in the neighborhood. This website is sponsored by the Texas Veterinary Medical Association and has many good topics on common problems or concerns of our clients. Please feel free to read up on common diseases and recommendations for our domestic pets!